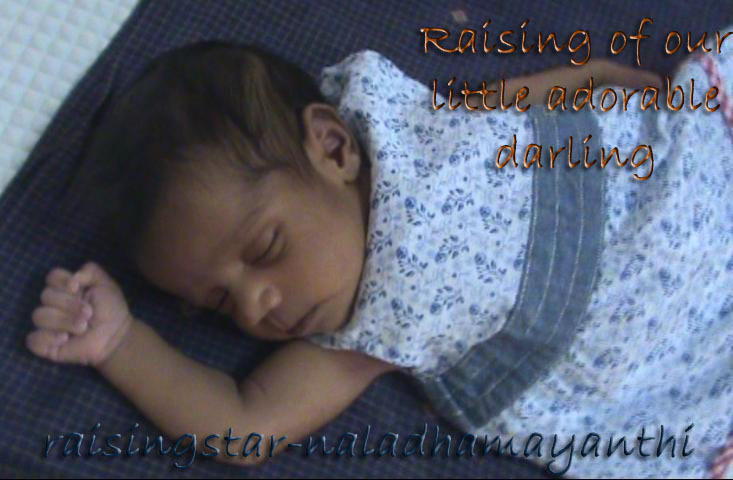 Raising of our little adorable darling: I'm a naughty Girl! What to do at home? Being at home for full time is boring, So I do this. Check out below video and for those who don't understand what I talked, read subtitles given below after seeing video or read simultaneously to go along with video. 00:00 - Bathroom, Bath room, Amma paru bathroom poyitu vandhe! Love her voice. Azhagaa paadura. :)..